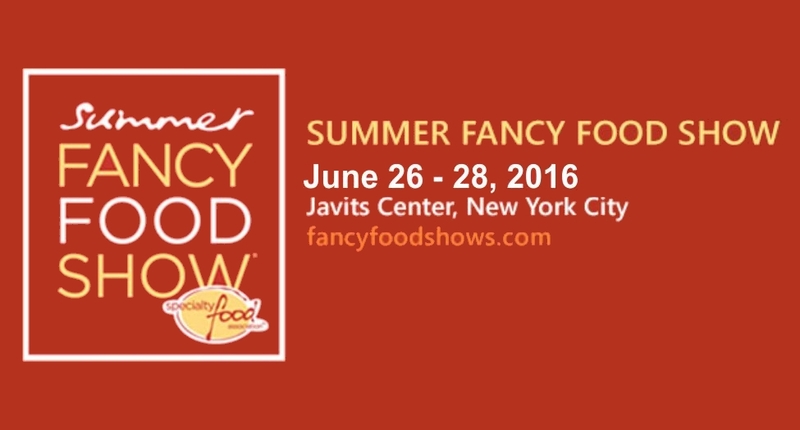 Next June Quesos Aldonza y Don Ismael, in close collaboration with Lácteos Caprinos, will participate again in the 62nd Edition of “Summer Fancy Food”, where food exhibitions will take place in New York (Jacob K. Javitz Convention Center) on the 26th, 27th and 28th of June. SFFS is the largest specialty food trade event in North America and it is considered as one of the most important food festivals in the world. It is a great opportunity for our company to share and show our products to anyone interested. We will be located in Spanish Pavilion (Stand 1824).